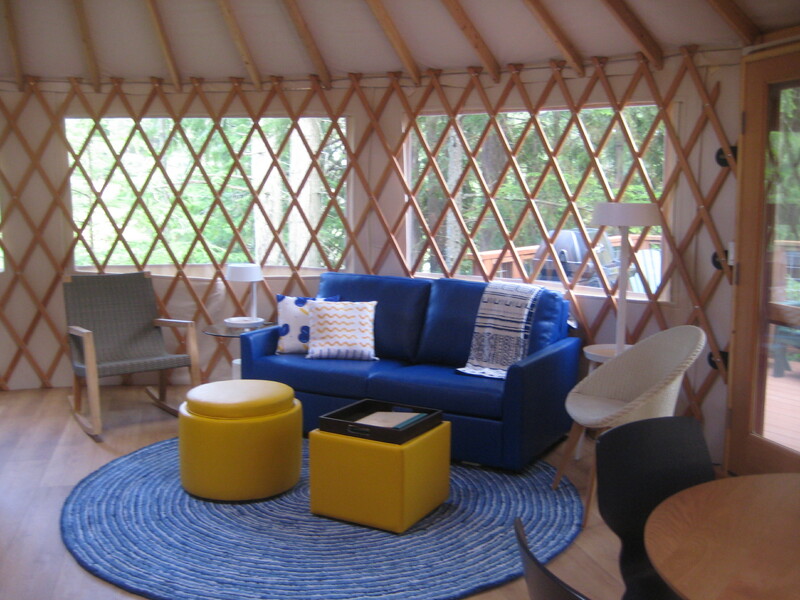 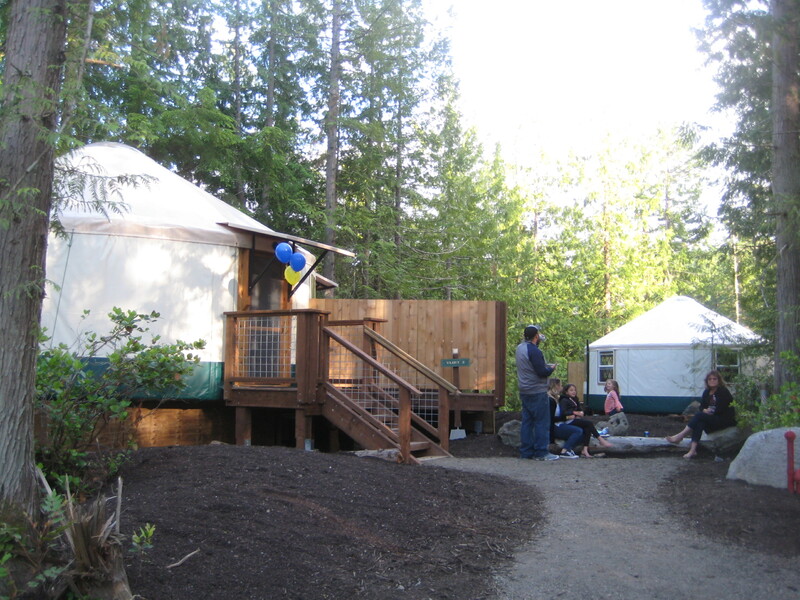 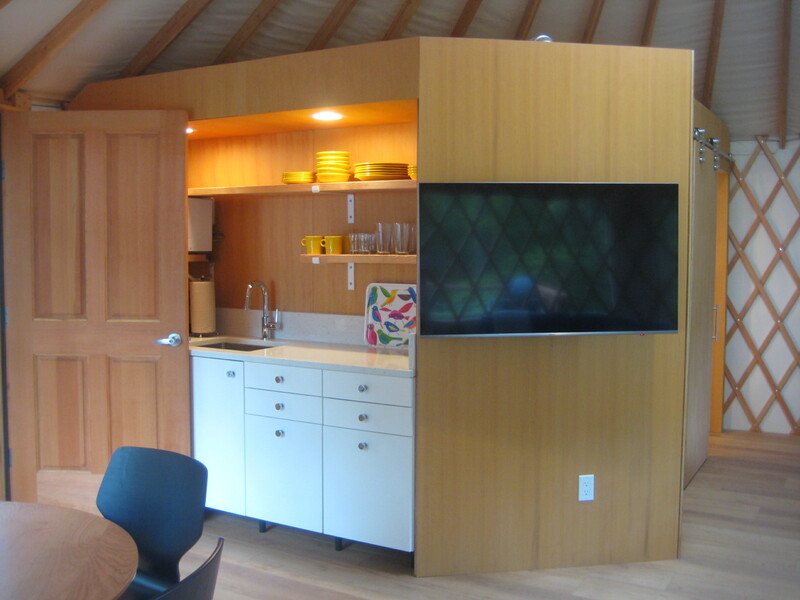 The Yurts at Lakedale Lodge are open! 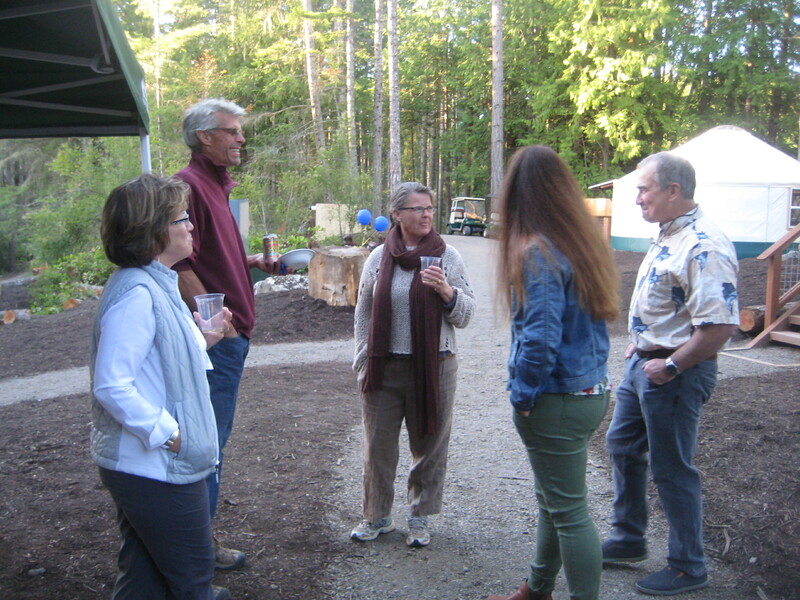 Enjoyed this Open House Thursday for everyone who helped on the project ahead of the first guests that arrived on Friday. 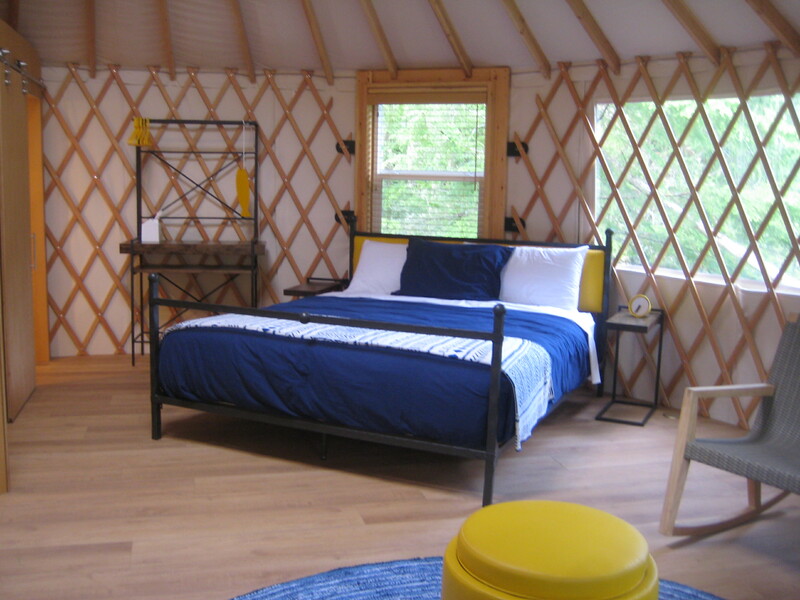 Book yours now!